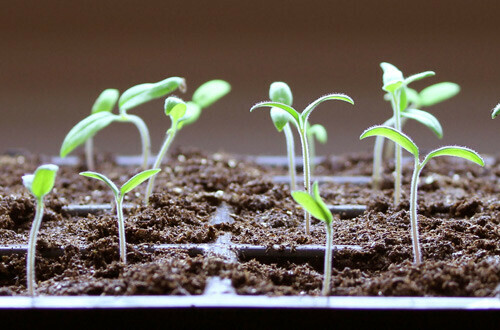 Learn the art of growing your own vegetable plants from seeds from Master Gardener Andy. Class will include planning, seed selection, growing mix, and general knowledge to increase your seed germination success. Contact the library to register for this event.